Following a long standing collaboration between Cell Death and Differentiation (CDD; www.nature.com/cdd) and ECDO, lasting over 20 years, with several pivotal members belonging to both communities, CDD & ECDO have decided to strengthen their link by establishing a new prize dedicated to the memory of an exceptional scientist Professor Jürg Tschopp that contributed to both CDD and ECDO. To this end The CDD Jürg Tschopp Award will be assigned and delivered at the annual ECDO Conferences, where an official representative of CDD will present a memorial plaque and a personal prize of 2000 euros directly to the winner. The prize is not for his travel expenses that are already taken care by the meeting organizers. 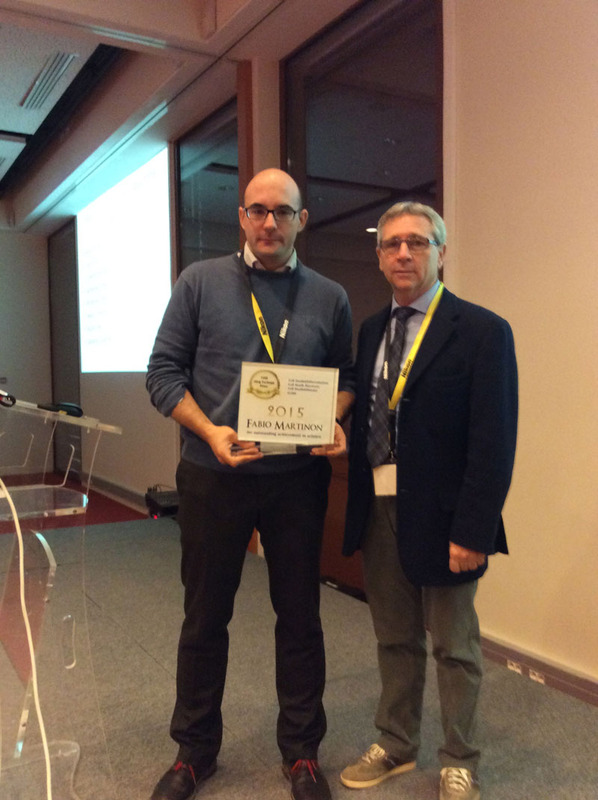 In 2015, Fabio MARTINON (Lausanne, CH) was the first reseacher to receive this Prize. In 2016, Peter Vandenabeele (Ghent, Belgium) was the laureate for the Prize.